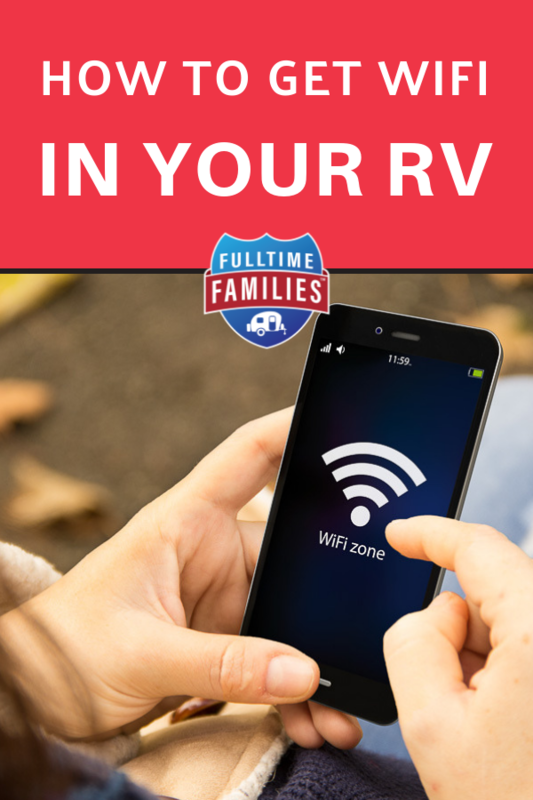 Finding reliable and affordable Wi-Fi is one of the number one challenges that fulltime RVers face, and because most RV traveling families require the internet for work, internet access is a non-negotiable. 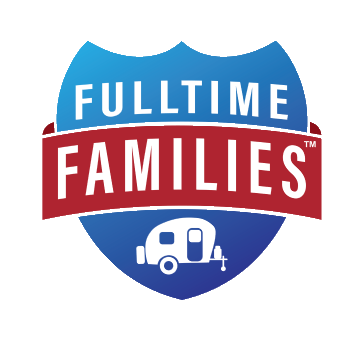 Therefore, RVing families all over the country have gotten creative and found some really great ways to have full-time RV internet no matter where they roam. Obviously, most of these options are going to require paying a monthly bill. This is fine, of course. After all, you’d be paying an internet bill if you were living in a sticks-and-bricks anyway. However, there is one option that doesn’t come with a bill. 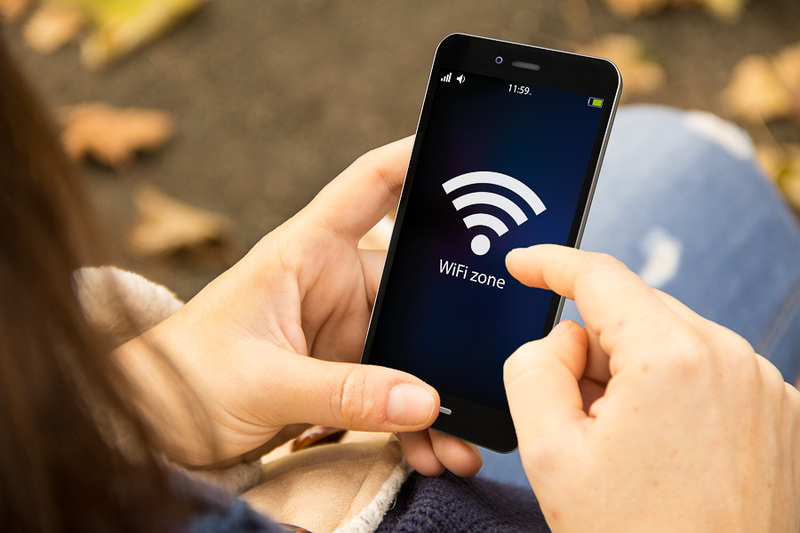 This option does cost a bit of money to get set up, but once it’s all together, you should be able to get free Wi-Fi access in most populated areas without an issue. Want to know the trick to getting free Wi-Fi for RV travel? 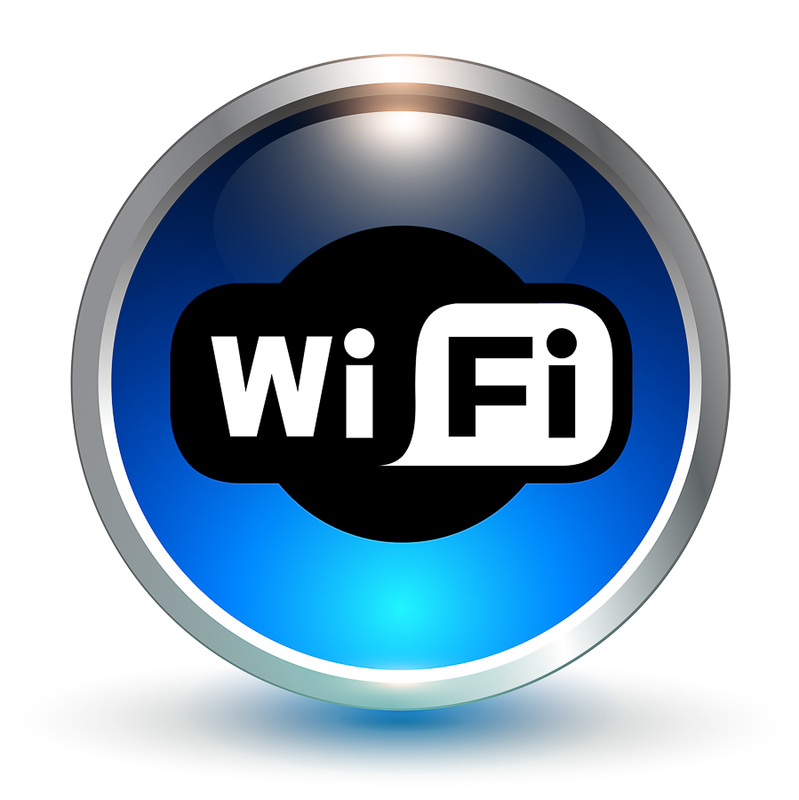 All you have to do is take advantage of the free Wi-Fi offered by most businesses these days. Believe it or not, this doesn’t have to mean going into these establishments every time you want to check your email, stream a video, or put up a blog post. Instead, pick up some supplies, find a free day, and create an amazing Wi-Fi amplifying system for your rig. 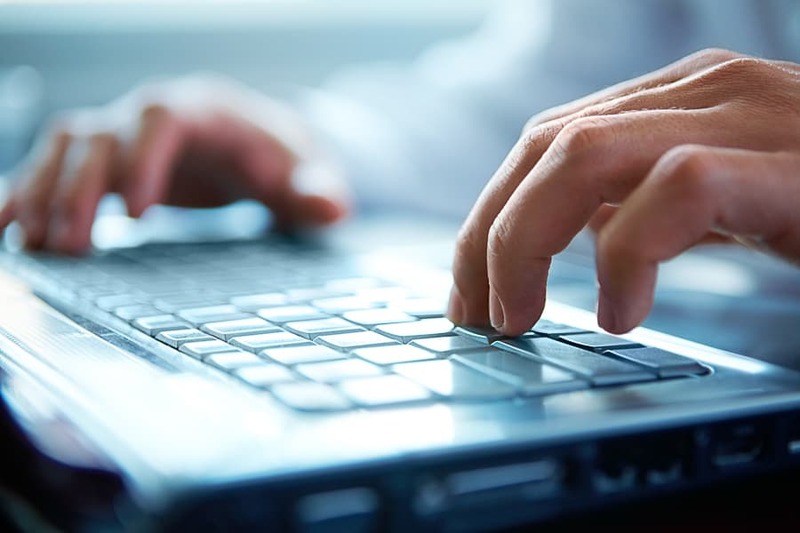 By putting together the setup presented in this article, you’ll be able to access those connections from 1.5 miles away, meaning you can enjoy the free internet connection without ever leaving your coach. Once you have your supplies collected, the next step is finding the perfect spot to mount the Bullet and the antenna. Many people like to mount these items to the rooftop batwing antenna if they happen to have one. This is a great idea because it means you can move the two things up and down easily with the TV antenna crank. It’s also nice because everything can lie flat for moving day and no breakdown is required. That said, not everyone has one of those batwing antennas, making it necessary to find another mounting place. Luckily, there are other options. These include mounting on an RV flagpole or even a mounted ladder. With the perfect spot picked out, the next step is to connect the Bullet with the omni-directional antenna. This is quite simple. The Bullet has an N-style connector on one end that screws onto the antenna. No special tools are needed at all. After you attach the two pieces, mount them in your chosen spot however you see fit. Some people use hose clamps for this purpose, and they tend to do quite well. When the mounting is complete, you will want to plug your 100-foot ethernet cable into the Bullet and run it as neatly as possible to the inside of your rig, using zip ties to hold the cable in place as you go. As far as getting the cable indoors goes, you have a couple options. Some people choose to run the cable in through a vent hole and pull it back out again by creating an opening in the interior wall. Another option is to create a hole in the roof and make it weatherproof with a special cable entry plate and Dicor lap sealant. No matter how you choose to get your cable inside, once you do get it to the interior of your RV you’ll want to plug it into the POE port of the POE adapter. Meanwhile, the 5-foot cable should be plugged into the LAN port on the POE adapter and then into port 1 of the wireless access point. This will connect everything together to create a seamless Wi-Fi experience. Configuring the software is the final step in this process that will bring you RV internet access. Begin by setting up your wireless access point using the information that came with it. Once this setup is complete, you should be able to connect to the wireless access point. Next, you’ll need to configure the Bullet. This is simple enough, and this PDF is quite helpful to have on hand during the process. After getting everything set up, you should be able to pull in a number of wireless networks that your devices couldn’t even detect before. 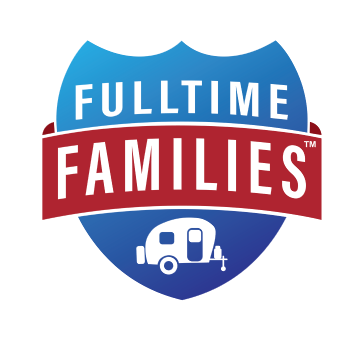 This free RV internet solution is great in many situations. That said, it should be noted that if you ever wander far from the city or stay in campgrounds without a Wi-Fi connection for guests, you will almost certainly find times when you are unable to connect to the internet using your DIY system. For this reason, it’s always good to have one or even two backup internet solutions. That’s it, you now have FREE internet from the local hotspots in your area. We have all the information you need right here.